Early Saturday morning, organized crime placed several narcomantas in at least five municipalities. In the first hour, officers of the police corporations were alerted about the appearance of several ‘mantas’ with a message from a criminal cell. The finding of these messages was recorded in the municipalities of: Pinos, Loreto, Villa Garcia, Fresnillo, Guadalupe and Zacatecas, places where violence has worsened in recent days. Chapos talibanes? or new crew? 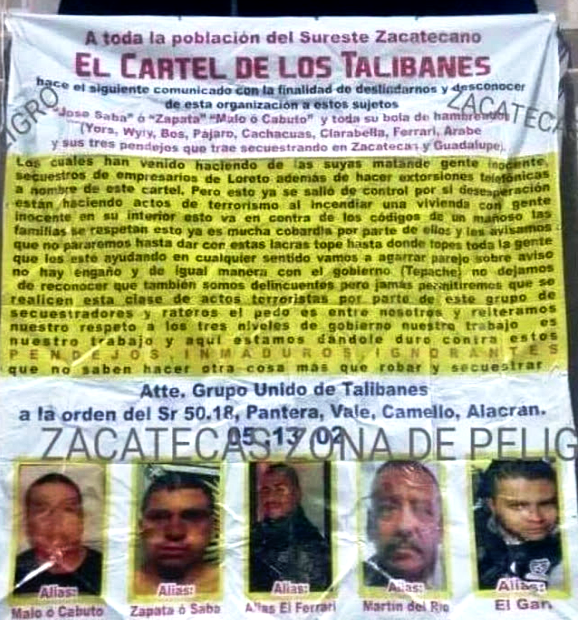 These guys are remnants from Los Zetas under Ivan Velasquez caballero z50 or El Taliban. They ceceded from Los Zetas claiming they were always CDG. Right now they are enemies with CDG and cartel del noreste. Cjng has also tried to invade their territory without luck. Zacatecas is a big mess. 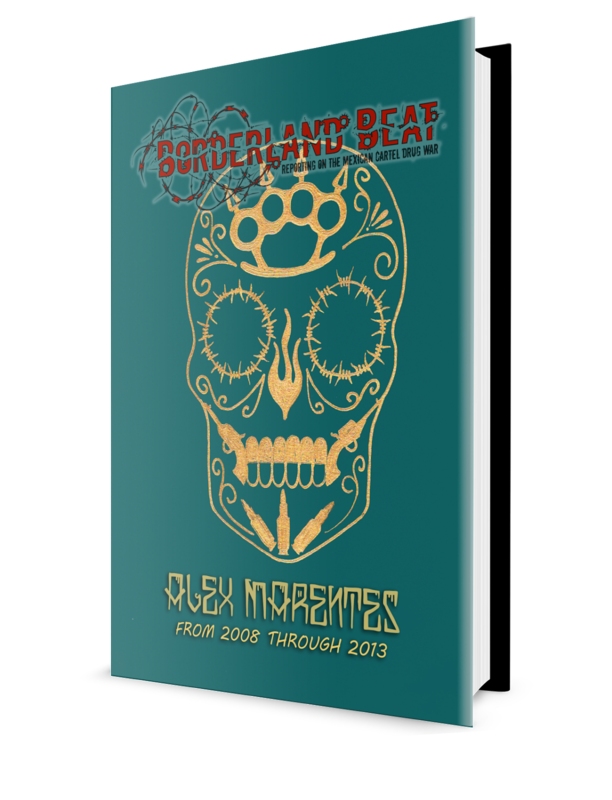 You also have CDS near the Durango border and in southern zacatecas. Cjng were trying to take out CDS in south zacatecas last I heard, I don't if they were successful or not. So basically you have at least five different cartels fighting for control in the state. Such slowness, its not all about chapo you followers. Another thing I want to add is out of all these five groups talibanes have the worst reputation. Worst than noreste and cjng. They have a reputation of preying on innocent population. I wonder how Isis would do in Mexico. They would fit right in. 1:31 in Mexico ISIS would do real good, they already come ensabanados, you just have to lift their skirt over their faces. Moreover they bring their own white toyota trucks and cars and carry their own huachicol. 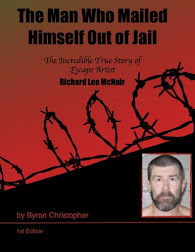 Where criminals have criminal morals. Don't know if to admire this group or hate them. --You doing a buutiful job helping my beibi. Not all zetas kidnap and extort. Not all zetas were into chopping up or torturing. One original zeta for example was known for his skills in logistics. Thats all he did for cdg. 451 Zetas are the reason kidnapping and extorting became popular. Their the ones that started doing those things on a large scale. 4:51 and who was that z archangel? Looks like every cartel is against stealing and kidnapping.....(on paper/manta)! Para quien trabaja el tony y que era su funsion? z chorrienta shortchanged them after nickel and dimeing the talibanes for a long time, the public rupture said talibanes went back to the golfas who they had never left anyway. Murdering continues all over, "but always only among themselves", no news is welcome, blackout. Pinchi Prensa vendida y Chayotera. Strangely, La Oficina got heavily persecuted in Aguascalientes with their leadership getting killed in encounters, with police and army, about when the Talibanes started working there, and the jaliscas were on the rise, in Ojocaliente they were all fighting for the besicletas, pinchis rancheros bicicleteros. now all we need is their fotos including Ivan Velazquez caballero "El Tal Ivan", where is he? Iván Velázquez former Zeta who tangled with Z40 and he aka 50 split off. I thought Talibanes were absorbed by CDG or became Zetas Vieja Escuela. Are they still allied to the CDG? Did they go independent or returned to their Zeta roots? They used to control Zacatecas, San Luis Potosi and Quintana Roo. Do they still hold control on their territories? 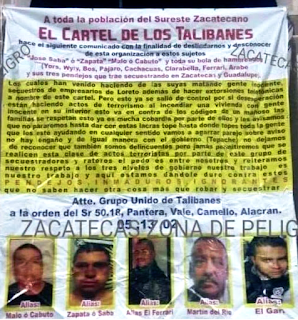 They were allied with cdg when el taliban left the zetas structure. El talban did not like treviño. I dont onow if theyre still allied with cdg. Who are the mafiosos in Guadalupe de Trujillo, of Fresnillo, Zac? F1 used to hide there. z chorrienta "el lavacarros", serenaded El Chapo.